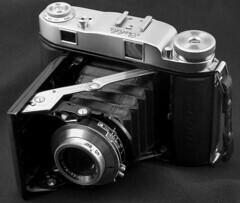 Balda's Baldix cameras were a series of self-erecting folding cameras derived from the Baldax series. The cameras made 6x6cm exposures on type No. 120 film rolls. The Baldix was like the postwar Baldax without the frame counter. The Mess-Baldix had the additional mechanical frame counter, and an uncoupled rangefinder. 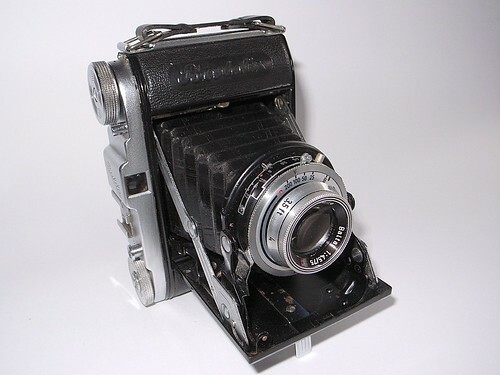 The Baldi 29 was a later, cheaper model based on the same body, with a more rounded top housing and a f:2.9 75mm lens, hence the name. 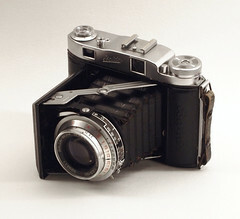 The range of cameras available at the 1956 Photokina included the Baldi 29, Baldix and Super Baldax, all models that were still available in 1959–60. The Mess-Baldix is an improved variant of the Baldix. Its reverse Galilean viewfinder includes an uncoupled superimposed rangefinder with a pretty good rangefinder base. It was available with Enna Ennagon f:3.5 75mm or Isco Westar lens f:2.9 75mm in Prontor-SVS shutter, Balda Baltar f:2.9 80mm in Prontor-SVS shutter, Baltar f:4.5 75mm lens in Prontor shutter, or Baltar f:4.5 80mm lens in Pronto shutter. 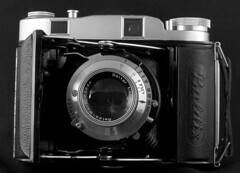 The Mess-Baldix has the postwar Baldax's clever ratcheting film counter which obviates the need for checking frame count using the traditional external red window (the camera has one with sliding cover for lining up the first frame); this incorporates double-exposure prevention. 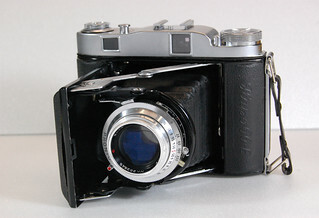 The Hapo 66-E is essentially a 6×6cm Mess-Baldix, equipped with a color-corrected Enna Haponar f:3.5 75mm lens, and a Pronto shutter with speeds up to 1/200 sec and a self-timer, made by Balda for Porst under the Hapo brand. ↑ For 1956: see this page by Karl Riess. 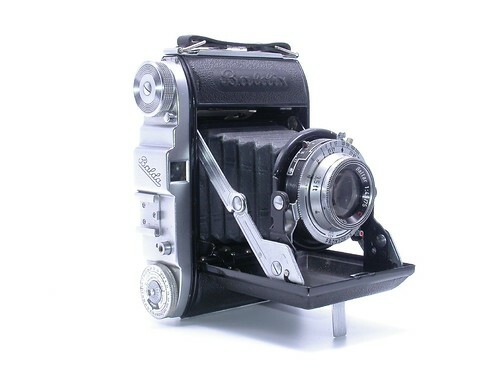 For 1959–60: see this page with prices at Tigin's Classic Cameras. This page was last edited on 14 November 2018, at 06:16.